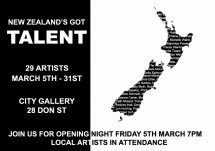 “With artists taking part from both near and far New Zealand’s Got Talent is an exhibition set to feature both award-winning and emerging artists. 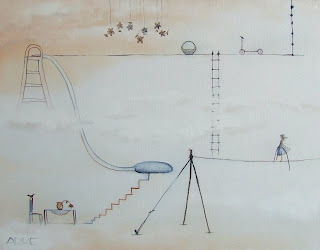 The aim of the month long exhibit being held at City Gallery, Invercargill is to showcase a broad range of styles and expose the upcoming talent that New Zealand has to offer. 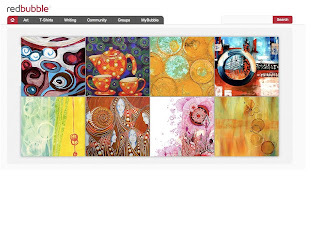 From abstraction to landscapes, mixed media to mosaics the amazing lineup of 29 fascinating artists is sure to delight viewers from all walks of life. The show is to have an opening night at City Gallery, Don Street at 7pm, March 5th 2010. The exhibition itself is open to the public and will run from March 5th-31st. Participating artists from the Southland region will be in attendance.